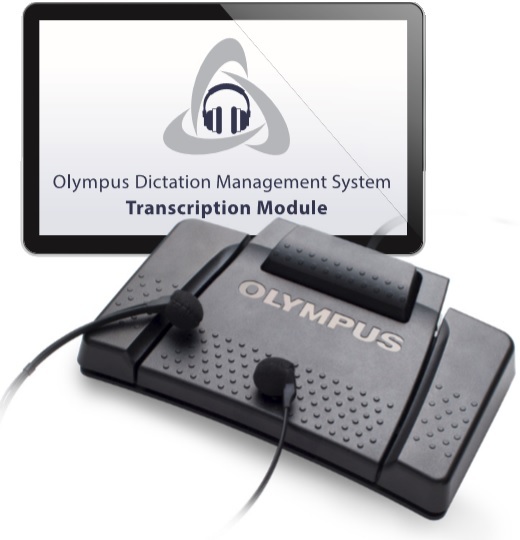 Create clean, accurate verbal notes efficiently with the Olympus RecMic II. This series of desktop dictation microphones combines advanced technologies in an innovative advanced noise canceling system ideal for noisy environments. 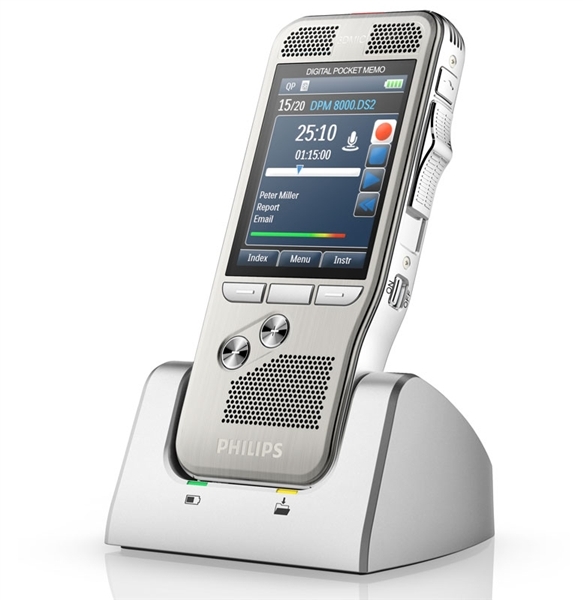 The RM-4110 is specifically optimized for use with speech recognition software, capturing natural speaking voices with ease.